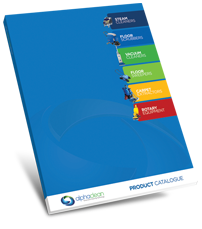 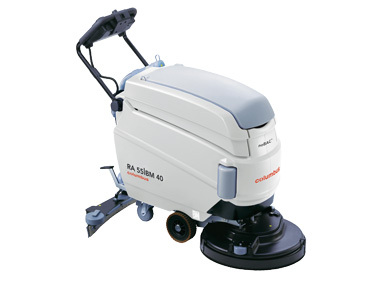 55cm Battery Operated noBAC® Scrubber – Hygiene Plus. 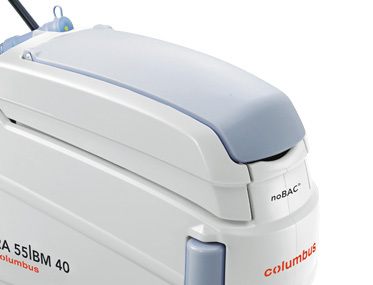 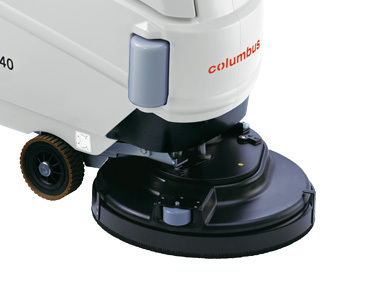 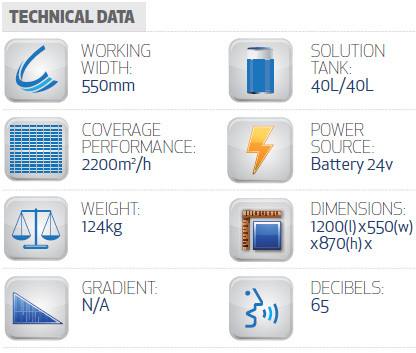 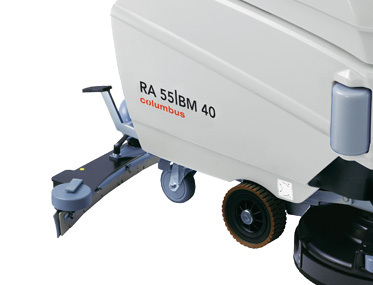 Want to see the COLUMBUS RA55BM40 noBAC in action? 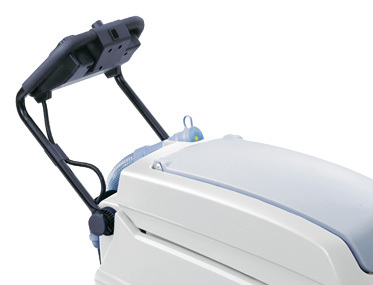 Intuitive, fatigue-free and safe working: height-adjustable handle bar, easy to operate control panel with ergonomic rocker function for back and forward movements.